Driving Directions: Rt 228 to Adams ridg BlvdLeft on Adams Pointe Blvd go to endTurn right after gazebo unit on left. 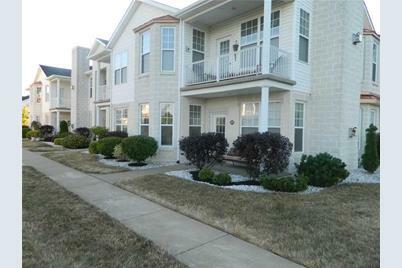 242 Adams Pointe #10, Adams Township, PA 16046 (MLS# 968267) is a Condo / Townhouse property that was sold at $178,500 on August 23, 2013. 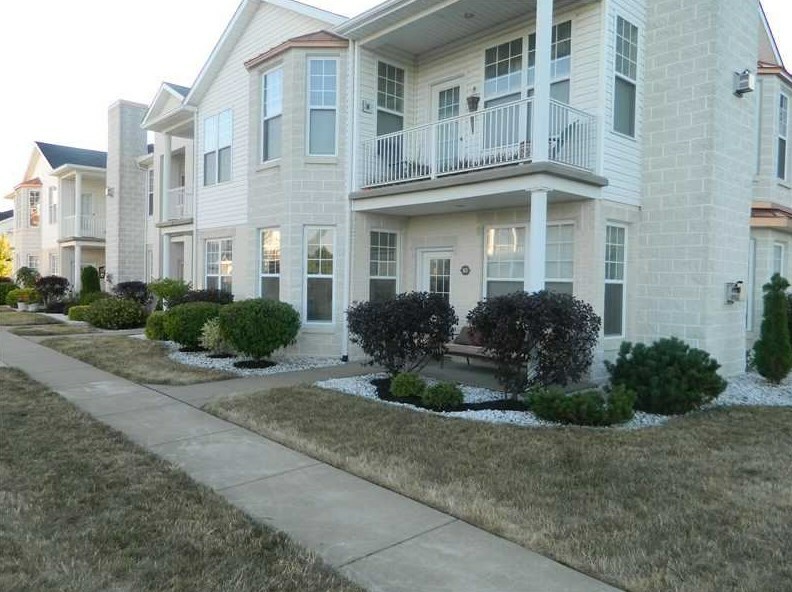 Want to learn more about 242 Adams Pointe #10? 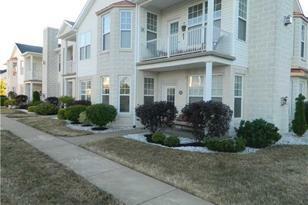 Do you have questions about finding other Condo / Townhouse real estate for sale in Adams Township? You can browse all Adams Township real estate or contact a Coldwell Banker agent to request more information.